Supercar manufacturers place exclusivity at the top of their list of priorities. 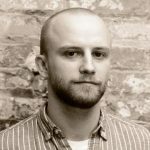 Companies can keep exclusivity high by limiting volume. The fewer the cars out there, the more highly sought those cars become. Ferrari capped its production for years with this principle in mind. Now, it seems Lamborghini will follow suit. In an interview with CarAdvice, the Raging Bull’s CEO Stefano Domenicali said that the company will cap its production at 8,000 units for 2020. There would also be no increases in new markets. That means Lamborghini wants to keep close watch over its brand recognition. 8,000 might not seem like much. If you look at the company’s sales, though, it’s plenty. The company sold 5750 models in 2018. That’s an over 50 percent increase from 2017. 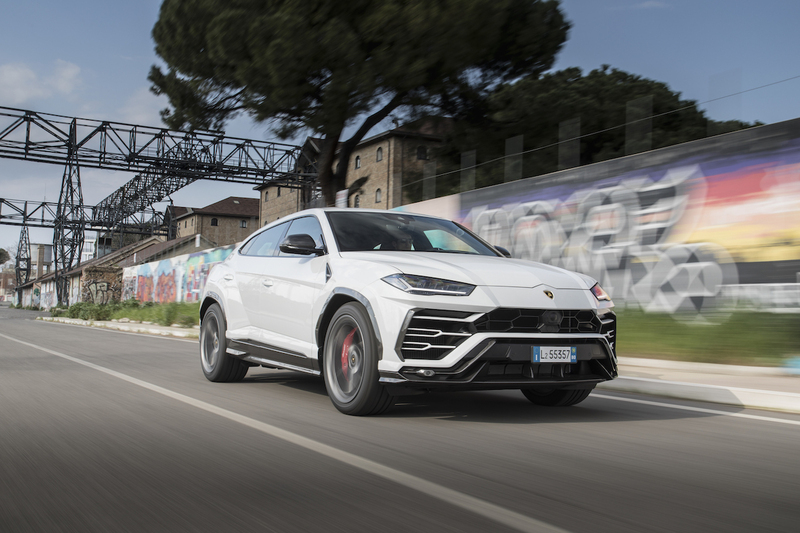 With the introduction of the Urus SUV, Lamborghini is expected to see similar or even more dramatic sales increases in 2019. However, for 2020, sales growth will definitely slow with the cap set at 8,000. With the addition of the Urus to the lineup, Lamborghini could sell all of the 8,000 vehicles it plans to make. The Urus just came into the lineup midway through 2018 and still managed to rack up 1,800 sales. A full year of sales could be a considerable money maker for the Raging Bull. 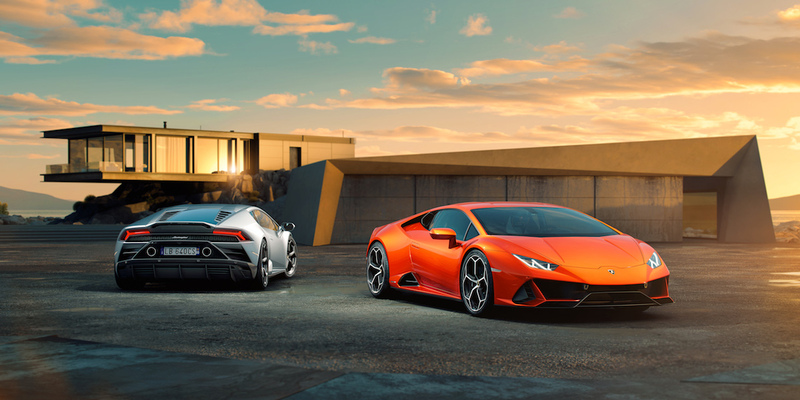 According to CarAdvice, the company will break the 8,000 units down like this: half will be Urus and the other half will be either Aventador or Huracán supercars. Domenicali said the brand management of restricting the supply of the cars should help further with the residual value of the cars. He said Lamborghini’s residual value is already really high. He also said the brand’s cars seem to appeal to a younger generation of buyers. “It’s one of the reasons why we have to be at the right level when it comes to exclusivity,” he said.